There is a new retail market opening up in India, according to consultancy firm PwC. Predictions are that the retail market in India will be worth an estimated $1 trillion by 2020. This new opportunity has already been identified by some high profile retailers. 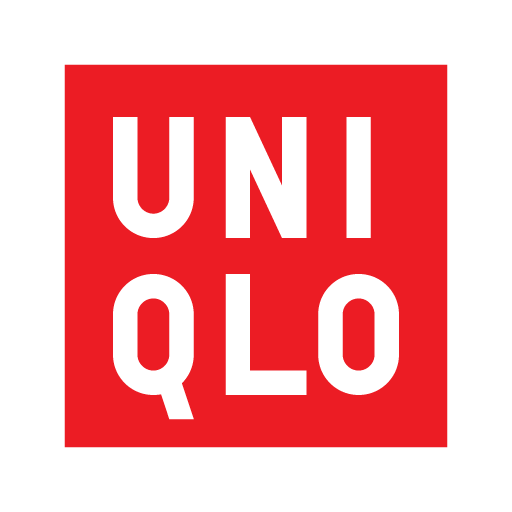 Last month Japanese brand Uniqlo announced it will open its first store in New Delhi by the middle of next year, the store will be the first for the brand in South Asia. Uniqlo, known for its casual clothing and accessories, plans to focus on expanding its presence in and around the Indian capital before venturing outside the city. Another major retailer IKEA is set to open its first store in India later this year. The company are facing cultural issues ahead of the store opening. The brand itself is relatively unknown in India, as is the concept of flatpacks and DIY. Consumers in the country also prefer shopping at local shops or markets. In order to tackle this, the company has partnered with a local start-up UrbanClap to help shoppers put together its furniture. It will also hire 150 in-house assemblers to help ease customers’ experience. IKEA first announced plans to enter India back in 2012, making the country one of the last major markets where it will now have a presence. The retailer has spent the last six years negotiating with the government to ease foreign investment rules for retail. Another retailer Walmart made a move into India in May with its $16 billion acquisition of Flipkart. The deal won’t go far into conquering India’s online retailer market. Online retailing currently only makes up 2% of India’s $670 billion retail market.